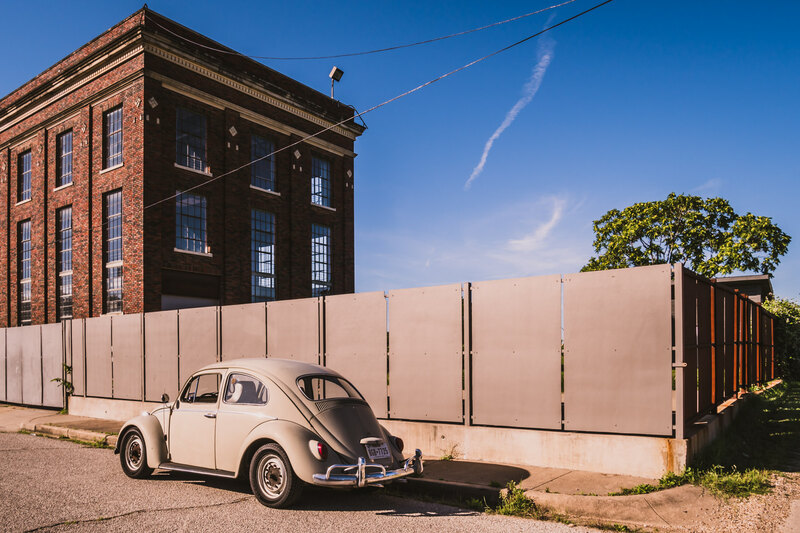 A classic Volkswagen Beetle, parked on a street in Dallas’ Cedars Neighborhood near a historic Dallas Power & Light substation. 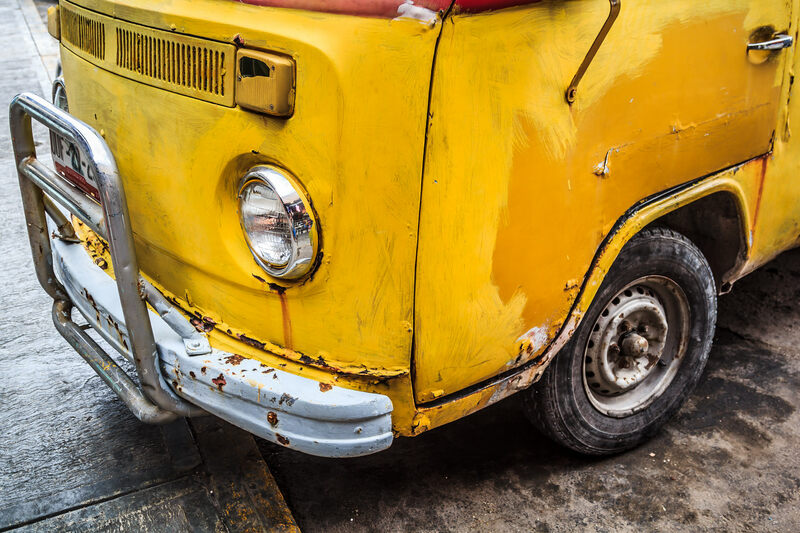 A worse-for-the-wear Volkswagen Type 2 spotted in downtown San Miguel, Cozumel, Mexico. 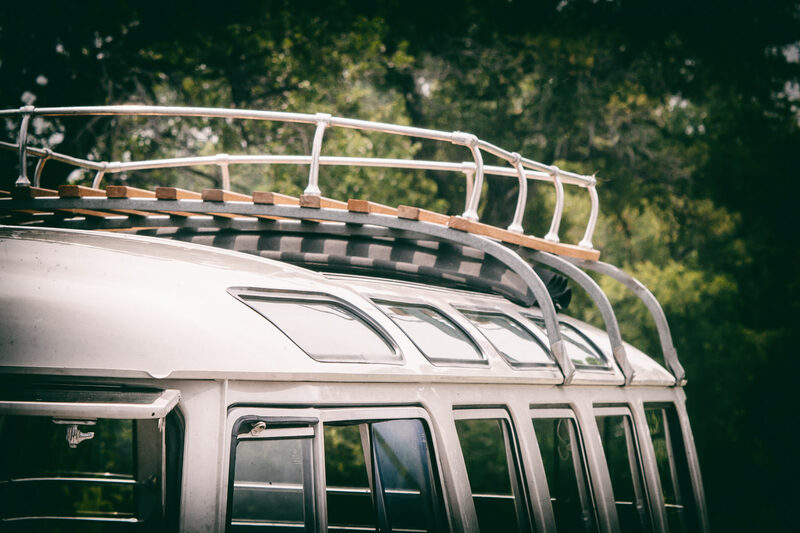 Detail of a Volkswagen Type 2 at Dallas’ All British and European Car Day. 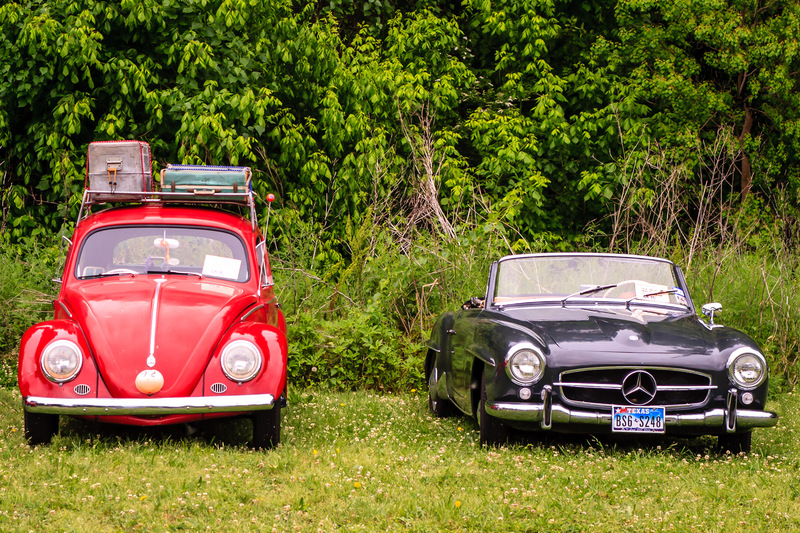 A classic Volkswagen and Mercedes Benz at Dallas’ All British and European Car Day. 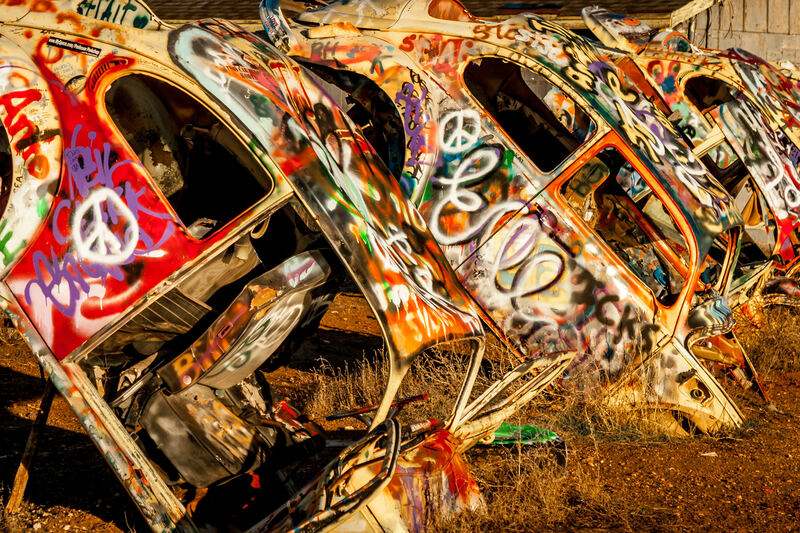 Five Volkswagen Beetles buried in the ground nose first at Slug Bug Ranch in Conway, Texas.